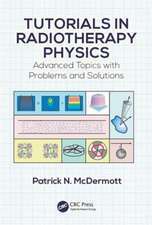 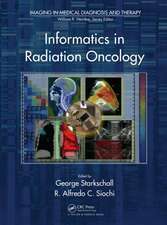 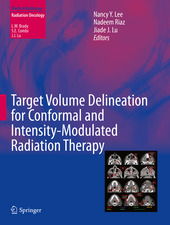 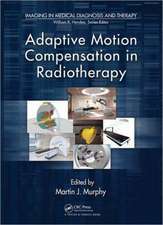 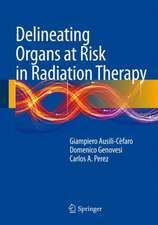 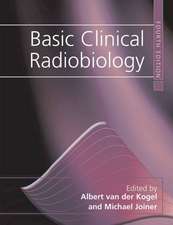 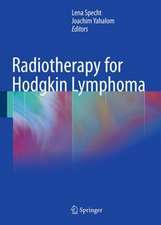 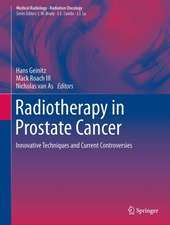 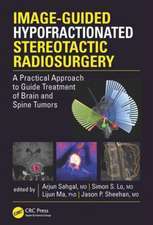 Fully revised and updated to keep abreast of current developments in radiation biology and radiation oncology, this fifth edition continues to present in an interesting way the biological basis of radiation therapy, discussing the basic principles and significant developments that underlie the latest attempts to improve the radiotherapeutic management of cancer. 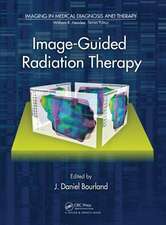 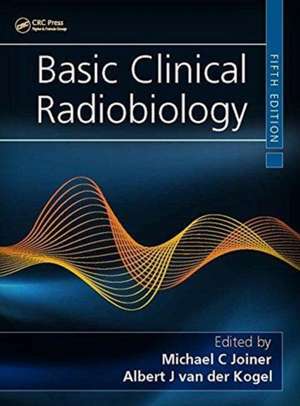 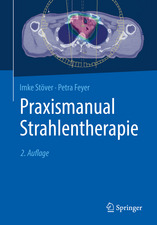 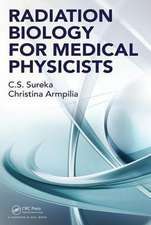 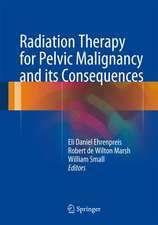 This new edition is highly illustrated with attractive 2-colour presentation and now includes new chapters on stem cells, tissue response and the convergence of radiotherapy, radiobiology, and physics. 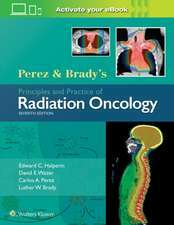 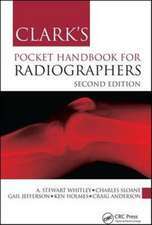 It will be invaluable for FRCR (clinical oncology) and equivalent candidates, SpRs (and equivalent) in radiation oncology, practicing radiation oncologists and radiotherapists, as well as radiobiologists and radiotherapy physicists.